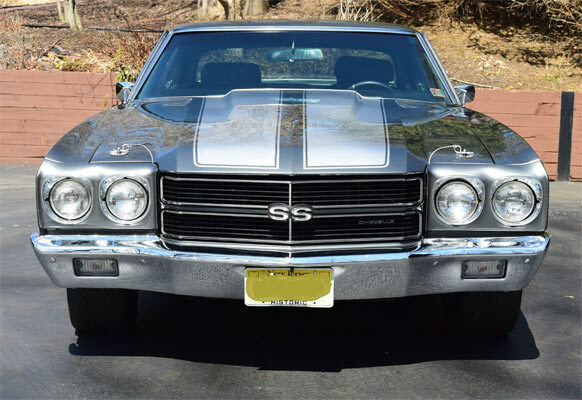 This is a marvellous 1970 Chevrolet Chevelle SS 454, which has had a host of upgrades to turn the ride into the resto mod you see here. 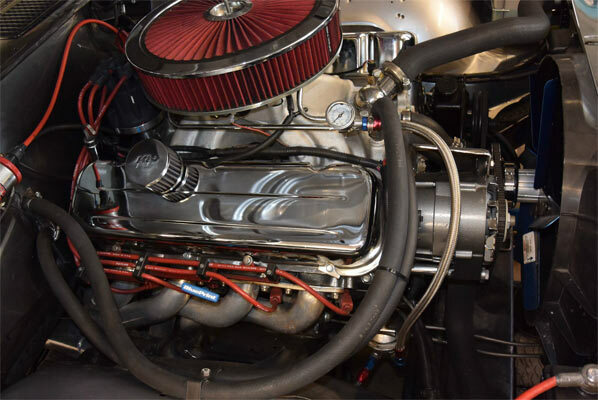 The motor now seems to be a new blue print crate engine 496 CI., no description of where the original engine went, but this beast more than makes up for it. 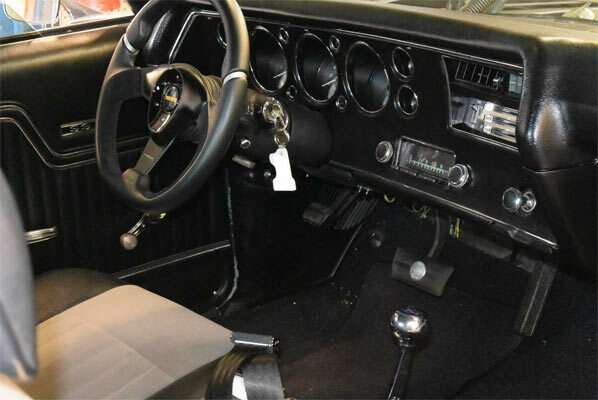 The exterior on this car is simply stunning and you will be hard pushed to think it was Resto Mod until you started looking under the hood. 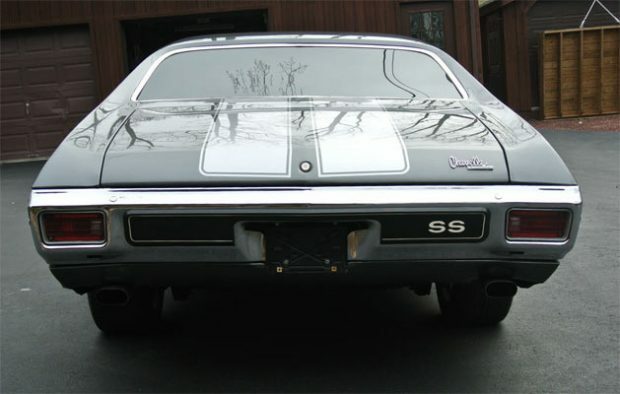 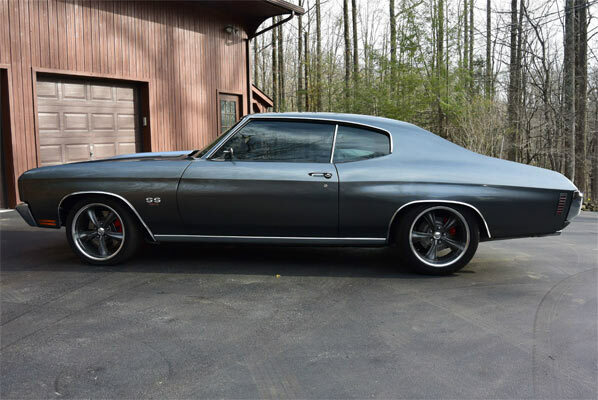 A thorough rundown of everything that has been added to this ride is extremely helpful and although it will be wonderful to have a Chevelle SS 454 in totally original condition, this resto mod is a fine replacement and as it is currently at $41,100, you could spend a lot more on a ride like this one.